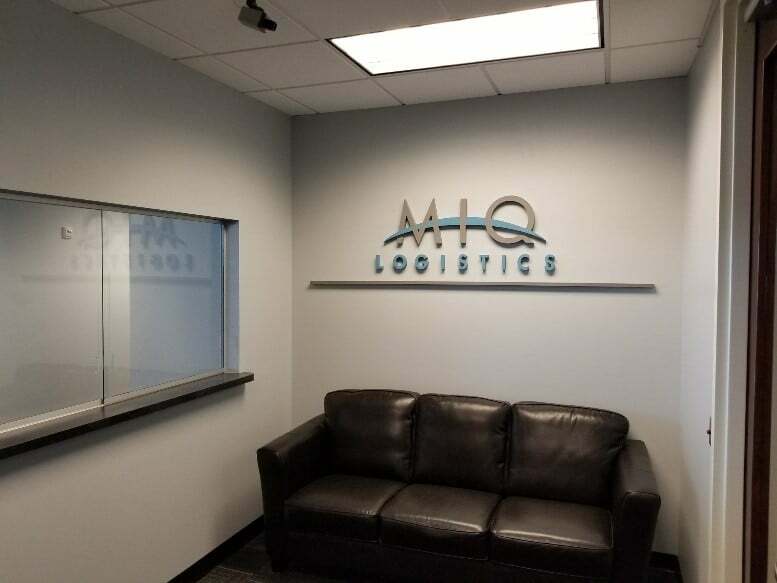 Would you like MIQ to contact you regarding our global logistics services? Please fill out the form below. Required fields are marked in green. You can also fill out our request a quote form and our free supply chain analysis form. Order Management Program manages the efficient flow of goods and information between international origins and destinations. Located in the southwest quadrant of the I-85 Camp Creek Parkway interchange, adjacent to the Georgia International Convention Center and the new ATL SkyTrain rail station.